Kayla has been with our team since 2015. 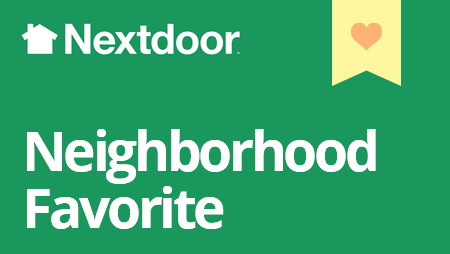 A special Thank You to our Simi Valley patients for recommending us onNextdoor.com and making us a Neighborhood Favorite! We are honored to serve our community. Suzanne has been with our team since 2012. She is the friendly voice you will hear when you call our office. If you have any questions about your appointments, insurance or payment plans, Suzanne is your gal. 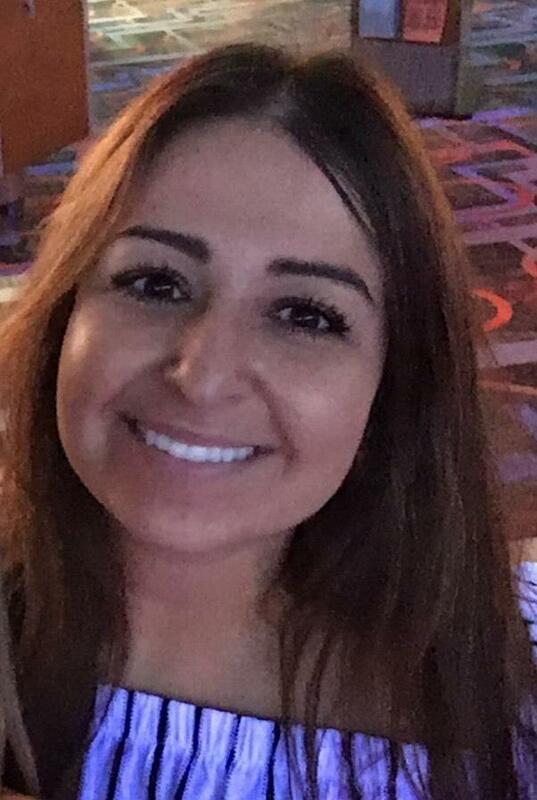 A Michigan native, she has lived in Southern California for 18 years. While she enjoys visiting the snow, she’d much prefer long walks on a beach. She also enjoying spending time with family and friends over a great cup of coffee or a meal that she has meticulously prepared with love. 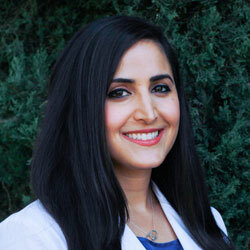 Brittany, one of our hygienists, has been with our team since January 2016. She is our resident motorcycle riding, animal lover with a predilection for adventure. 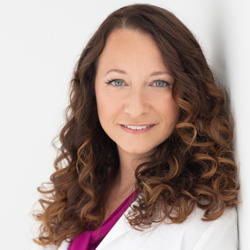 At your next appointment, ask her about her trip to Thailand where she played with elephants, her trip to Mexico and her snowboarding adventures. As many of you know, my family and I did a mission trip to Mexico in June. We were part of a 44 person team from our church, Cornerstone Moorpark, that built a total of 4 homes for families in need through YUGO Ministries. Toothbrushing techniques have changed over the years. Depending on when you learned to brush, you may or may not be using the most commonly recommended, scientifically studied technique. We hope these videos will help you master brushing and flossing so that your dental health can stay in top shape, which means easier dental appointments! As always, if you have any questions, don't hesitate to contact us or let us know at your next visit. This past weekend our whole staff, Team Dovidio, participated in the Tooth Fairy 5K Run benefitting the Free Clinic of Simi Valley. While we aren't avid runners, we all love our community and wanted to support this worthy cause.